This is pretty much just a formality. 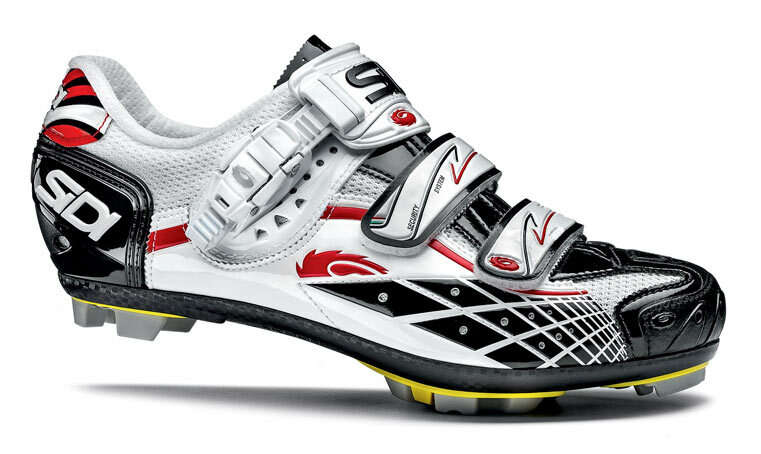 You’ve probably already guessed the top shoe the CX internet prefers to “HUP! HUP! HUP!” in every weekend. Regardless, I feel a moral obligation to at least publish the results of my thinly veiled crowdsourcing for personal gain. So here are the results. 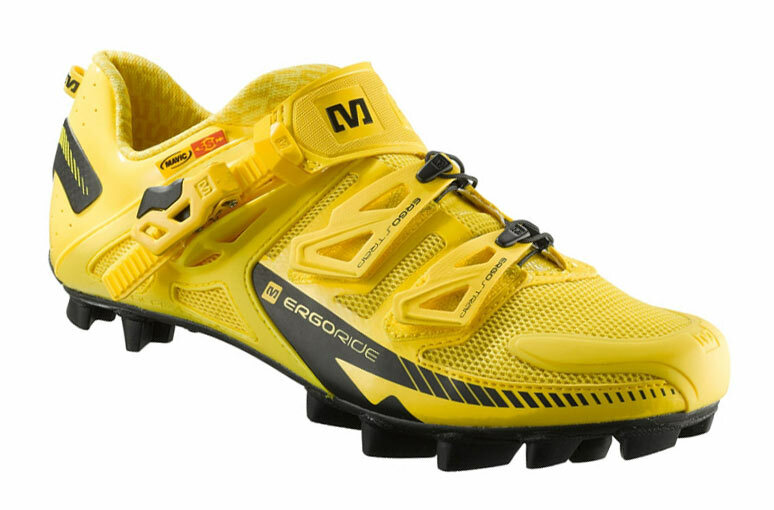 The hands down winnaar are Mavic’s legendary Fury shoes. A wide range of superlatives were spoken on behalf of this zapato amarillo ranging from perfect stiffness (TWSS), good for running, great fit, and long lasting lugs/tread. Even those who felt they didn’t last as long as they wanted still sang their praises. 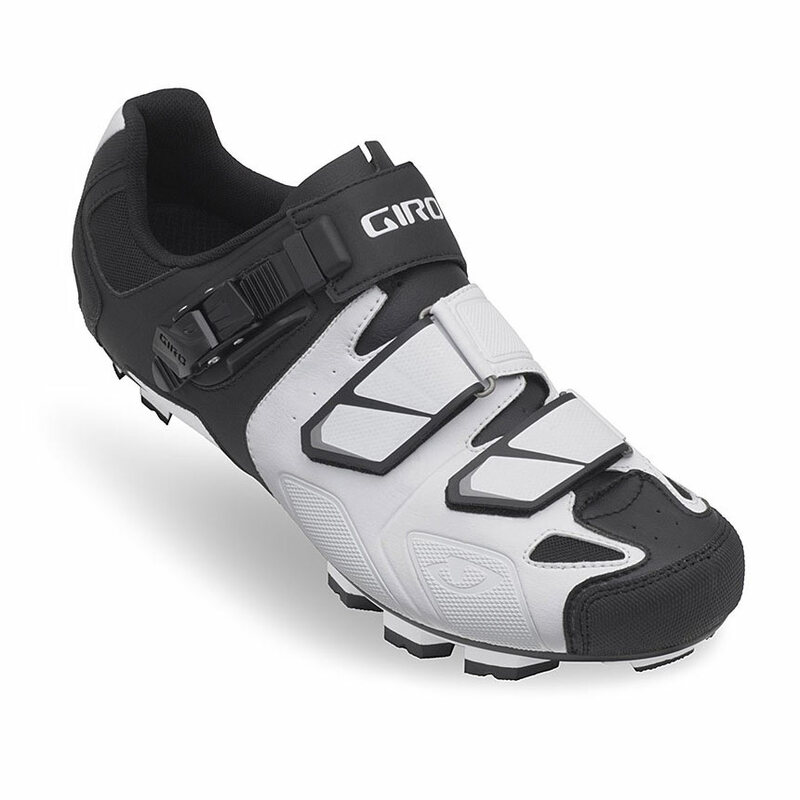 Honestly, this trifecta formed a bulk of the favorites making Giro the overall brand winnaar. However, none of the three were mentioned more than the Fury on their own. Positive points were: long lasting tread, great fit, and good retention. In the case of the Privateer—bang for the buck and flexibility voor de running. 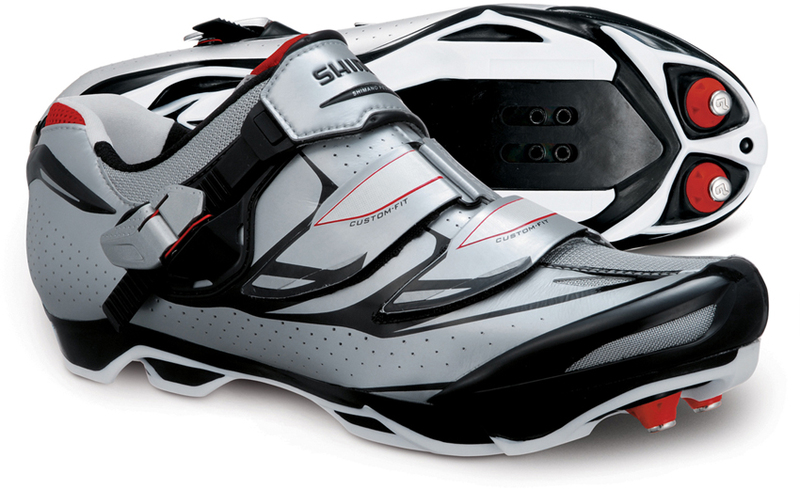 Long lasting and great fitting (TWSS) were two comments about Specialized’s top end shoe. Only complaint was that they needed a more aggressive tread. The commenters didn’t specify what year but I imagine they’re referring to the model Specialized retired this year. 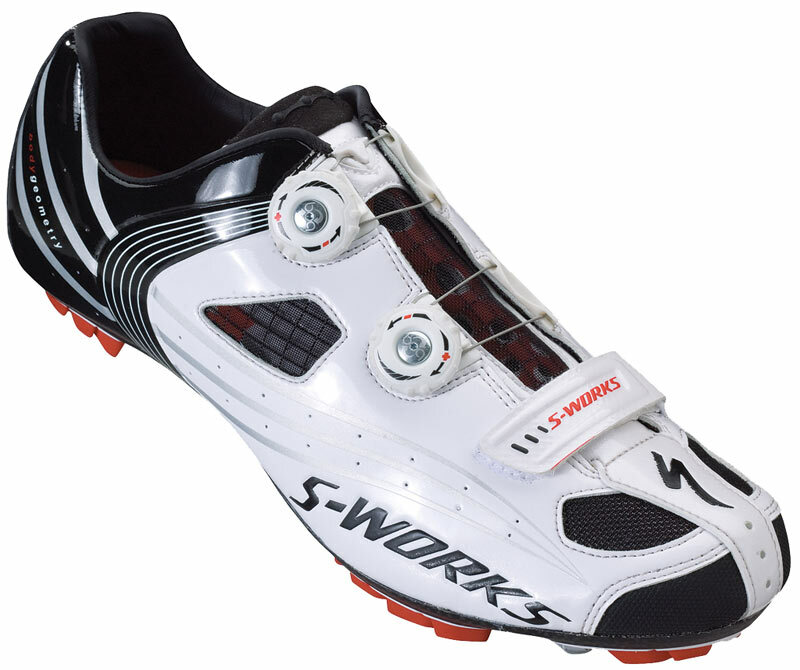 Great fitting, reliable, and replaceable soles (Dragons/Spiders) were Sidi’s features and benefits. A couple of you have raced in your Dominators faaaaaar past the hygienic kill date. Shimano was mentioned several times, though not in the same glowing light as those mentioned above. Regardless, if it’s goed enough voor Sven, it’s goed enough voor you. 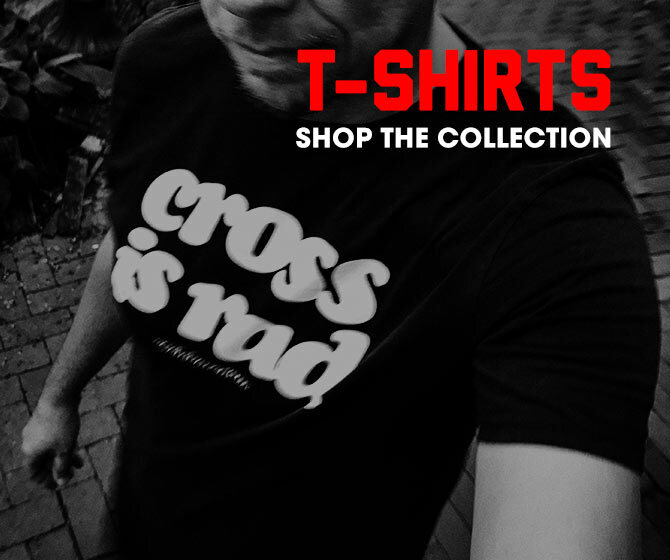 Based on the responses you love stiff shoes voor de running. You also love flexible shoes voor de running. It’s apparent you want your shoes to fit comfortably and you want them to laatste, especially the soles. Also, you love different shoes voor de same reasons. Features and benefits vary based on personal preferences (obviously), but the stiff/flexy soles voor de running camps are interesting. As someone who’s brand noob to the “not just watching it on live feeds” side of the sport, it’ll be interesting to see what does and doesn’t werk voor me.